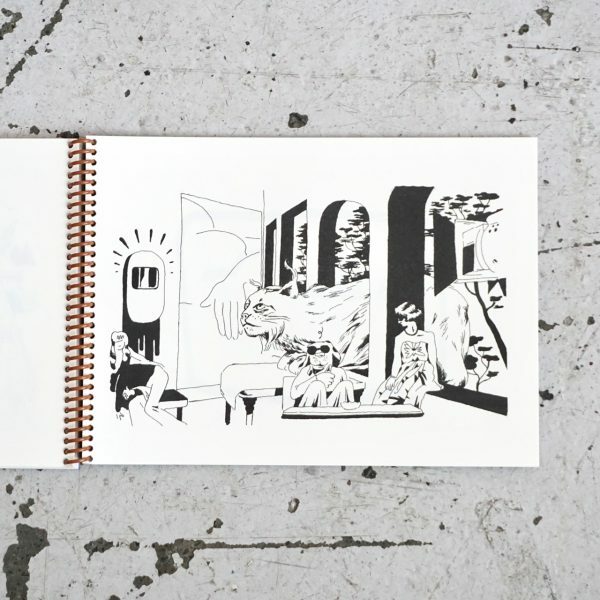 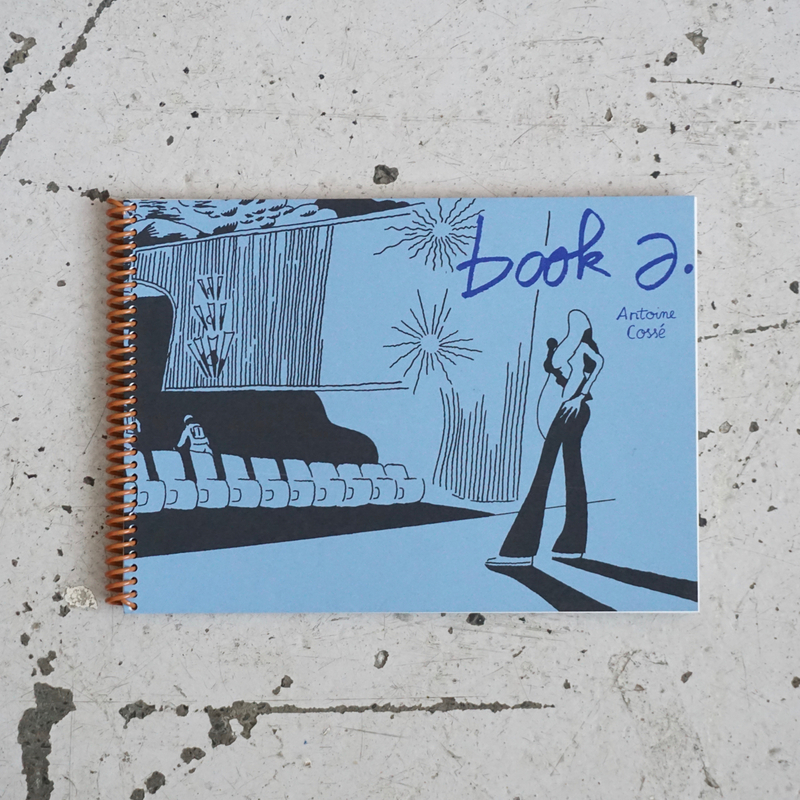 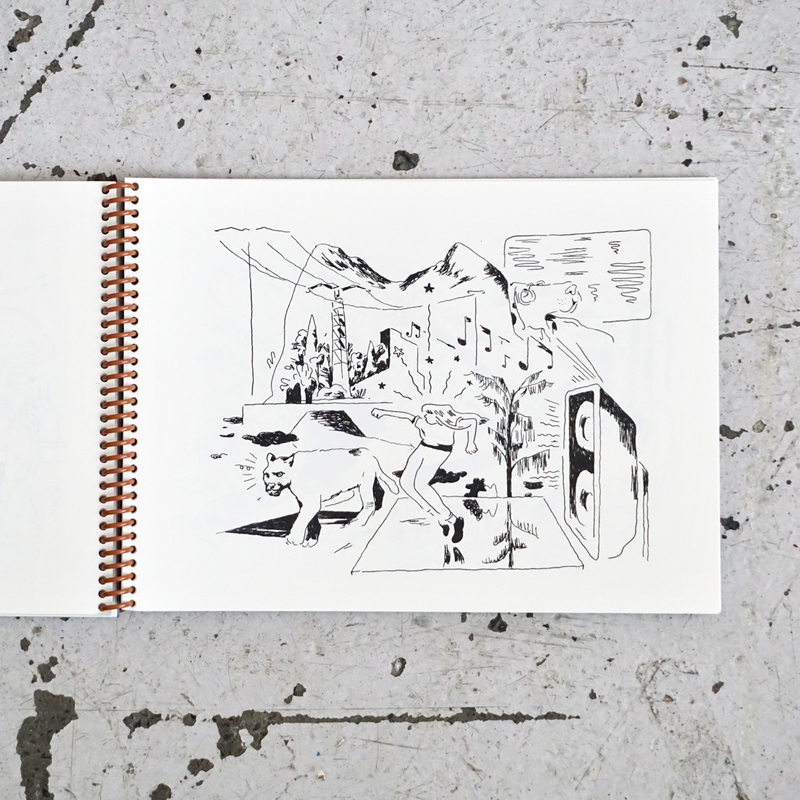 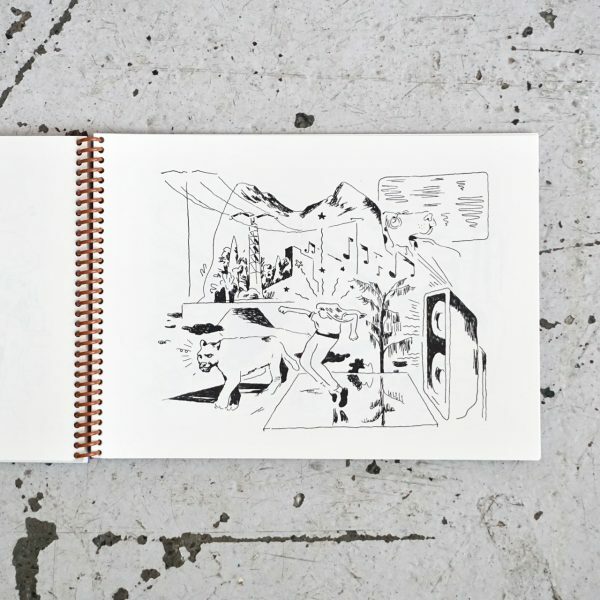 BOOK A is a collection of drawings by Antoine Cossé. Black and White collection of drawings. 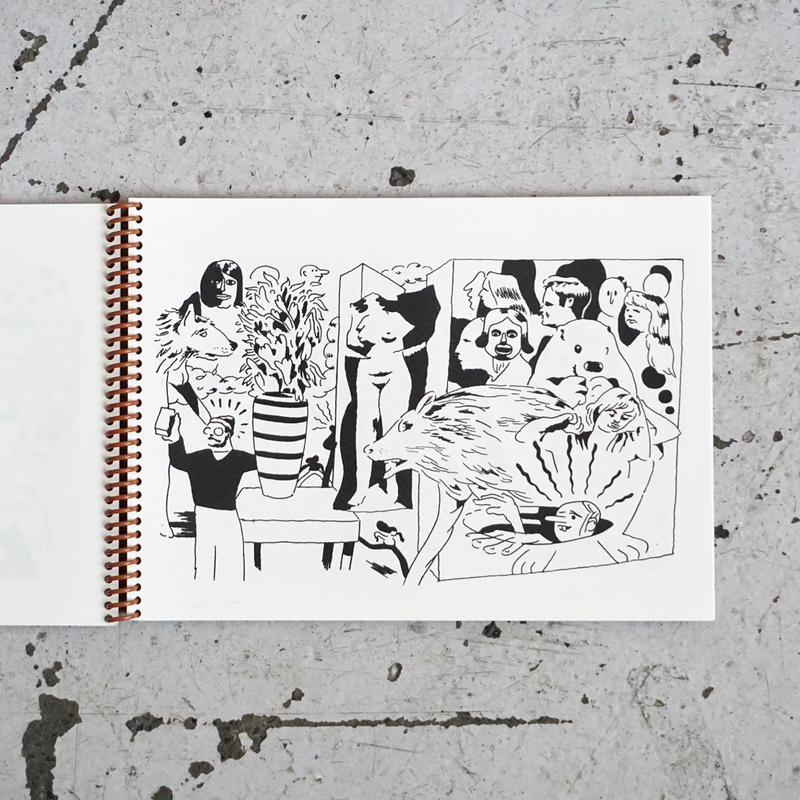 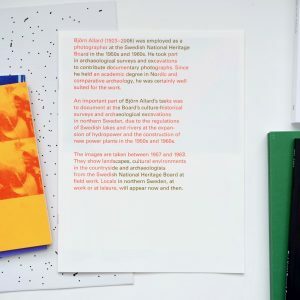 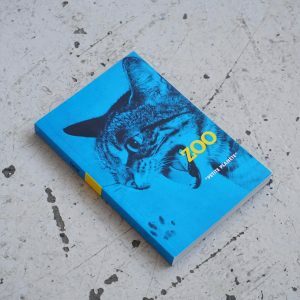 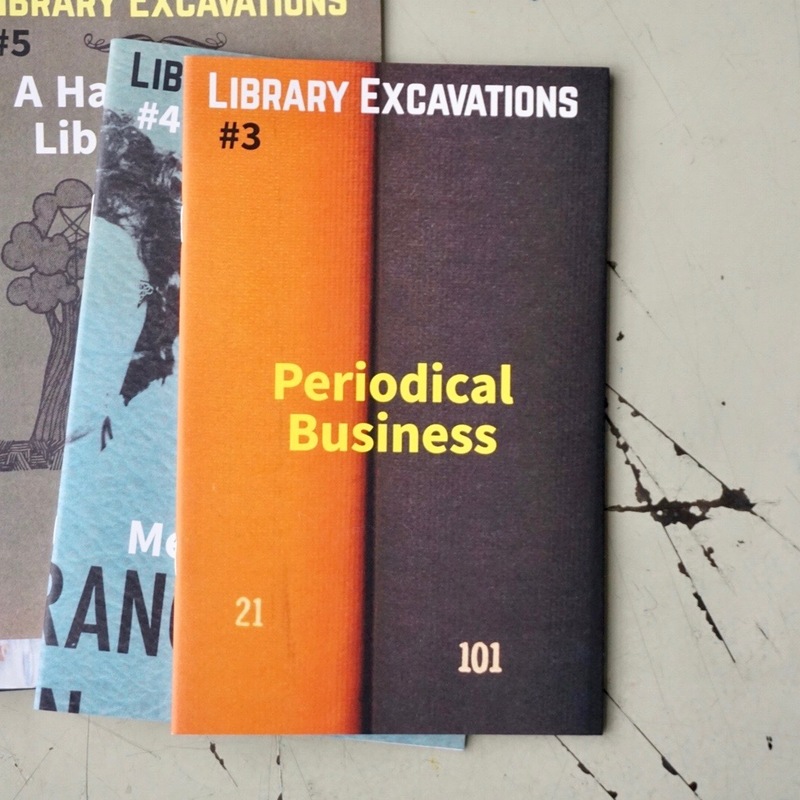 Each book comes with one 7-color print on 300g paper. Concept and Artworks by Antoine Cossé, published and printed by Colorama, 27,3×19,3cm, 45 pages, risoprint in black, cover is silkscreen-printed, coil-cinding, first edition of 300 copies, Berlin March 2018.